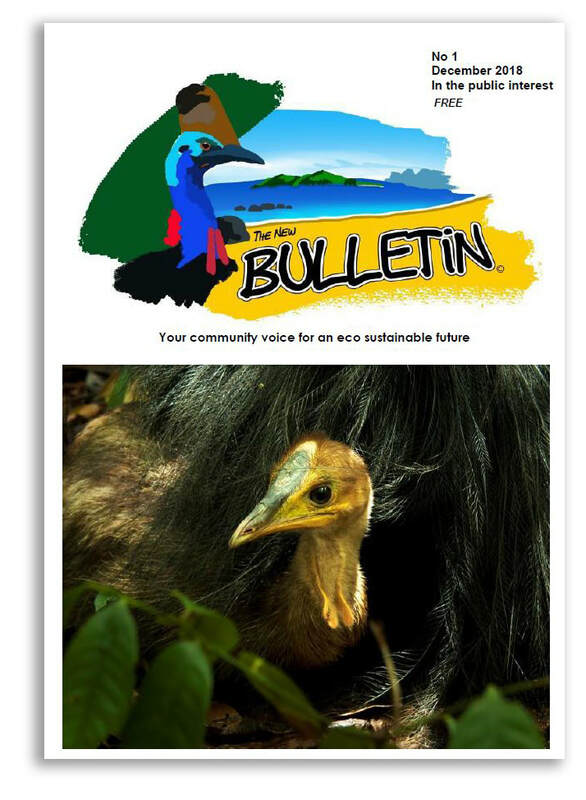 A new newsletter is being produced by the Cassowary Coast Alliance to give a voice in support of an ecologically sustainable future. 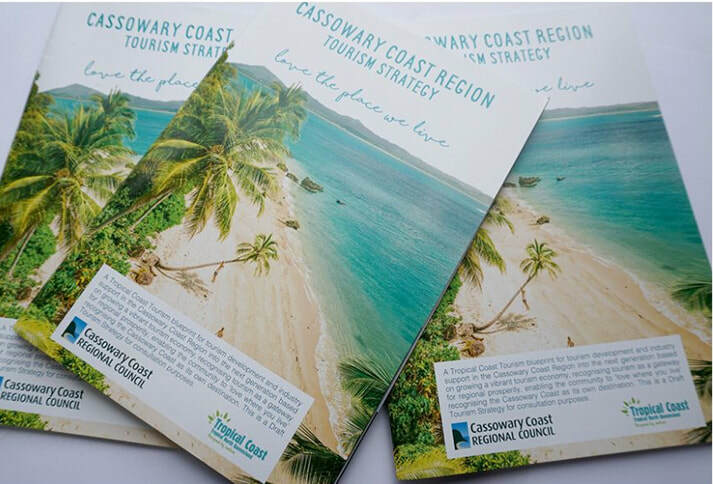 The New Bulletin is a collation of articles provided by individuals or groups who share the ethos of the Cassowary Coast Alliance. 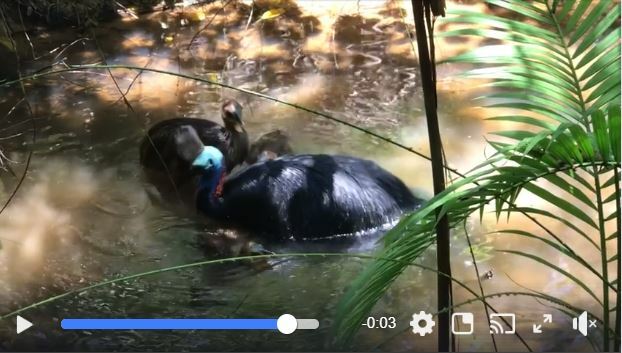 The Mission Beach community will celebrate next week when a long-running campaign to save a critical patch of cassowary habitat culminates in a new nature refuge. Community members are gathering on Tuesday (30 October) at Lot 66 – a section of remnant rainforest that grabbed national headlines 10 years ago when former Federal Environment Minister Peter Garrett pre-empted state and local government decision-making processes to rule out plans for a sub-division. 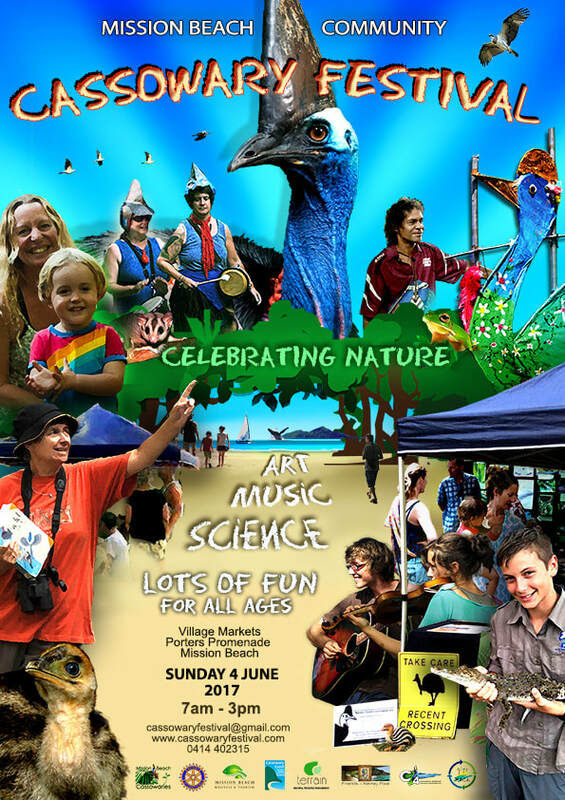 Queensland Trust for Nature and local conservation group C4 will unveil the nature refuge sign at the event, which is open to the public. The two organisations bought Lot 66 in 2011 after a major fundraising effort. Queensland Trust for Nature’s Tanya Pritchard said the recent change in tenure, to a nature refuge, meant the Mission Beach community’s campaign to protect the 24ha site was now complete. “It’s great to see Lot 66 join the 500 other nature refuges that have been gazetted in Queensland,” she said. 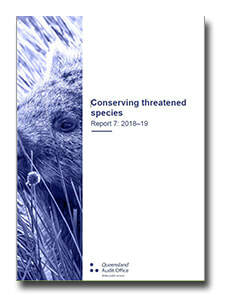 C4 president Peter Rowles said ongoing protection on strategic private land was critical to connecting large areas of publicly-owned habitat. 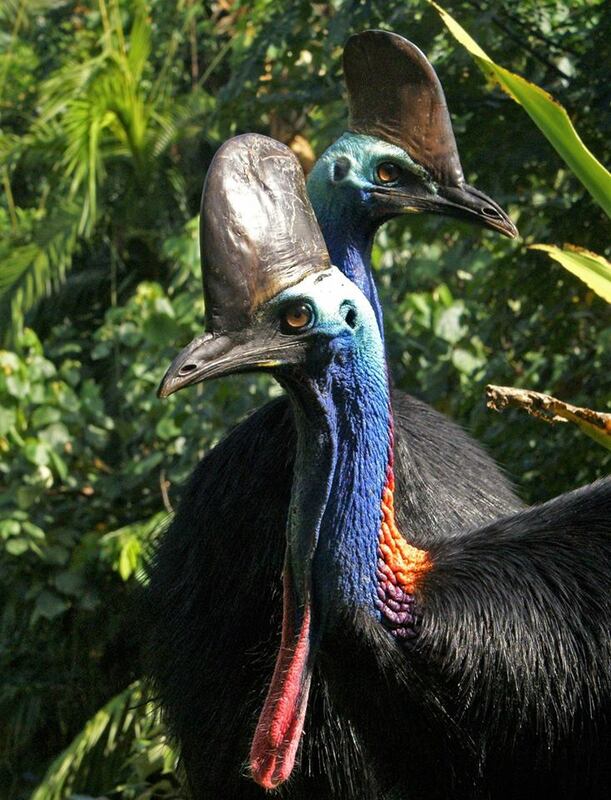 He said Lot 66, also known as Garrett’s Corridor, gave cassowaries access to seasonal coastal food supplies. 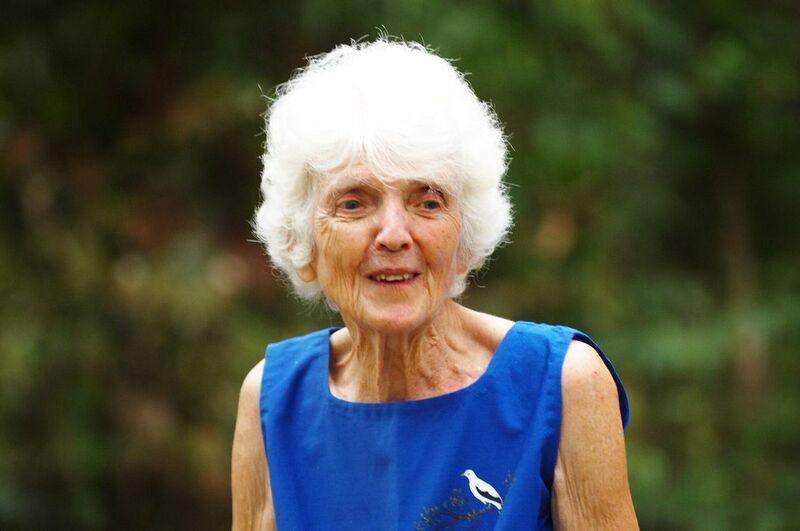 Mission Beach Cassowaries’ Liz Gallie, a major player in the campaign to save the land, paid tribute to decades of community commitment and cassowary-focused partnerships. 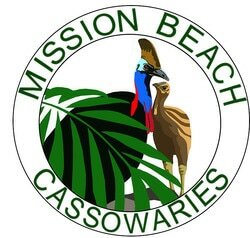 She said other important cassowary corridors at Mission Beach also needed protection. Terrain NRM’s Tony O’Malley said Lot 66 was a critical link in the longest and widest east-west rainforest corridor in Australia, a stretch of land along Walter Hill Range from Mission Beach to Ravenshoe. 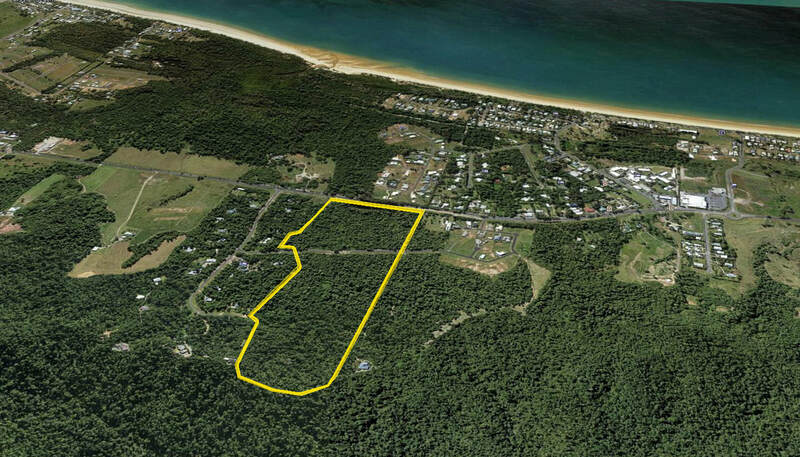 Terrain commissioned a report that identified cassowary corridors at Mission Beach and contributed to Mr Garrett protecting Lot 66 from residential subdivision, and helped with the partnership between Queensland Trust for Nature and C4. Ms Pritchard called on landholders interested in conserving important habitats on their land to contact the Queensland Trust for Nature. The Lot 66 celebration is on Tuesday 30 October at 4.30pm at the top of Mission Circle, off the Tully-Mission Beach Rd. 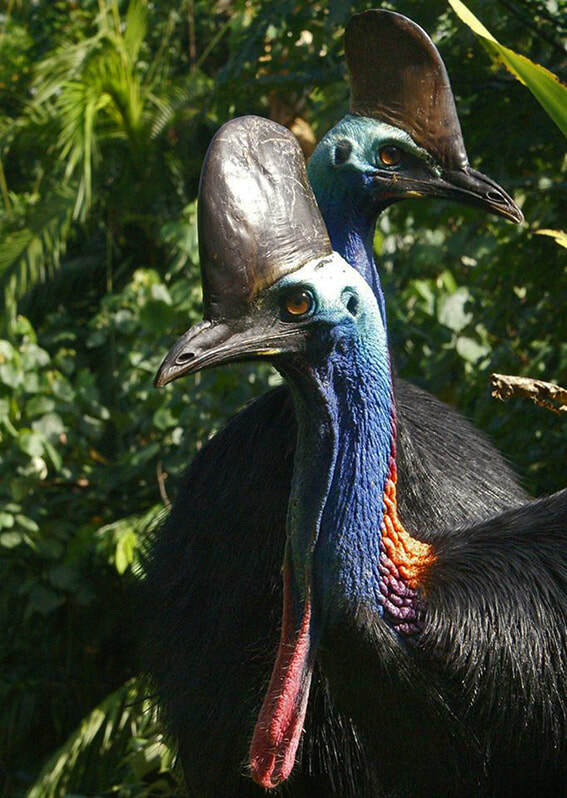 ​World Cassowary Day (WCD), held each year on September 26th, is a day of celebration to draw international attention to the reasons Cassowaries are globally important and need to be protected. 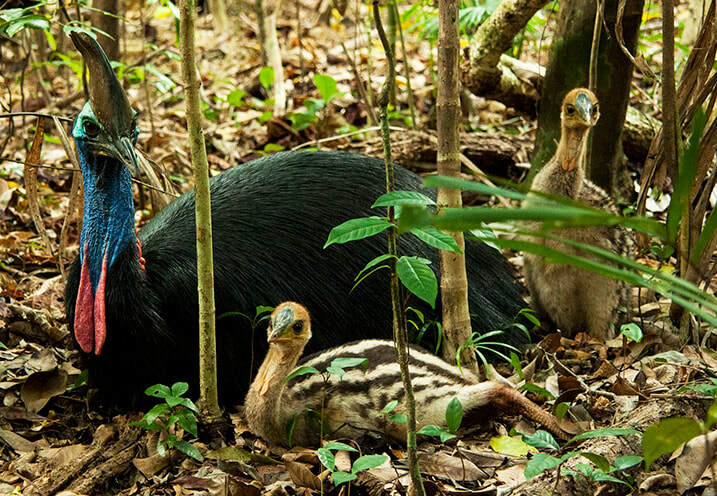 This year (WCD) has gone digital to showcase the Cassowary and the conservation efforts of people working to protect them, their home, and the other unique and endangered animals of the World Heritage listed Wet Tropics Rainforests. 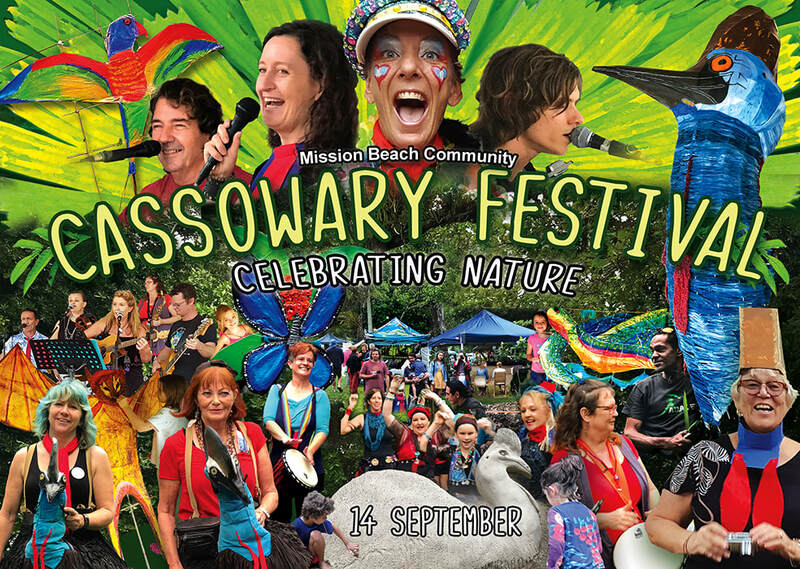 Local environment organisation Mission Beach Cassowaries (MBC) will be joining the celebrations with the launch of their 2019 calendar which presents the special features of Mission Beach in spectacular images promoting the 'Mission Beach - naturally' branding. ​"Slow tourism is an emerging tourism market for people looking to spend longer in a destination and to experience becoming 'part of a community'. It is also associated with a low carbon footprint so helps achieve a more ecologically sustainable future. It s about ‘doing things in the right speed’, ‘changing the attitude towards speed’ and ‘seeking quality over quantity’". 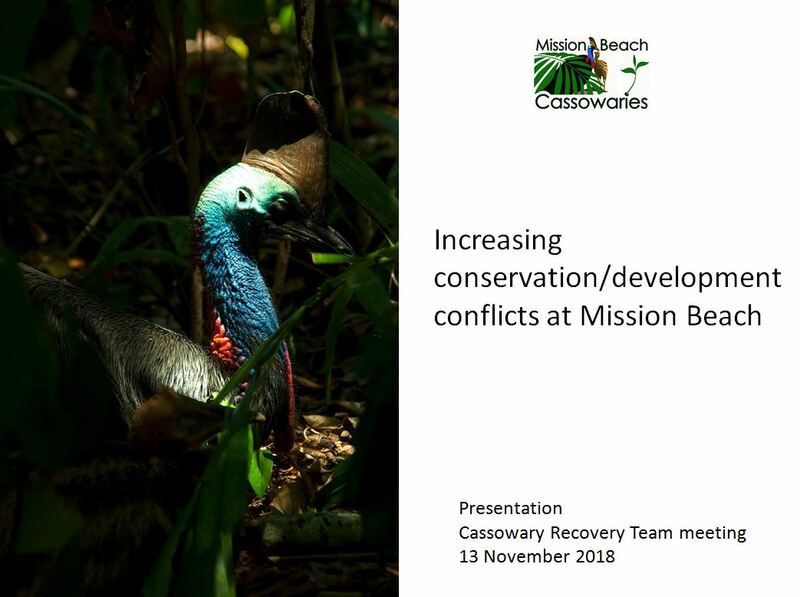 As visitor numbers to Mission Beach increase, MBC is concentrating their efforts on presenting a strong message for Mission Beach to become known as a 'Slow Down Town' to help secure the future of the important population of cassowaries. "Mission Beach is already known as a place to chill out so promoting it as a 'slow tourism' destination is a perfect fit" " Slow down on the way in and slow down when you get here. Liz emphasised. "Also, as new people settle in our town, they might appreciate the beauty but not realise just how special Mission Beach is, or what they can do to help protect it in the long term." 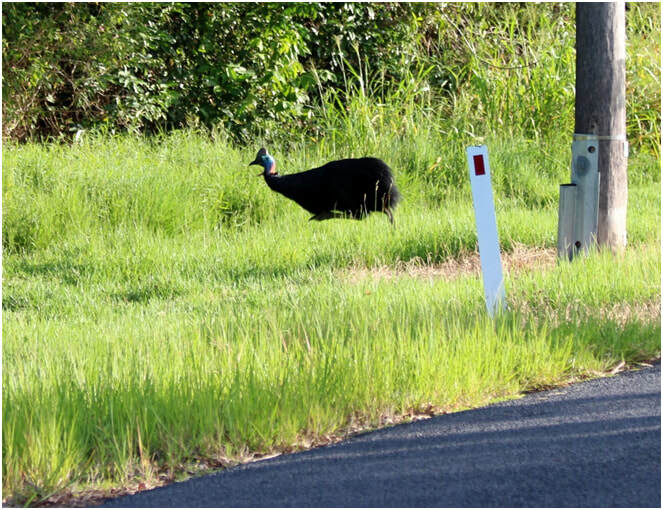 "We ask that drivers take special care when travelling through cassowary habitat" said Liz. 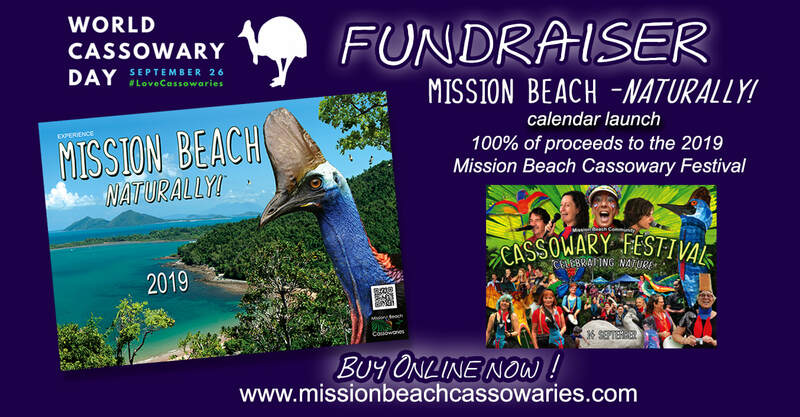 "A cassowary could be on the road just around the next bend or over the next crest"
All funds raised from the sale of the calendars will go toward the 2019 Mission Beach Community Cassowary Festival. Find out more about World Cassowary Day on www.worldcassowaryday.org.